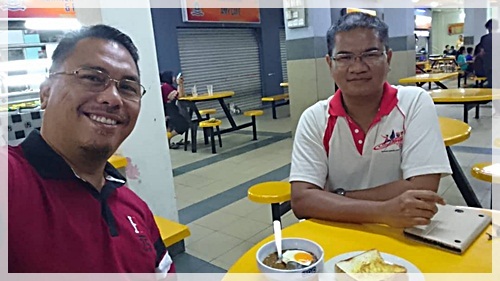 Another ex-classmate of Budiman SMS Muar class of 1986 was here in town so it was time for another dinner date. 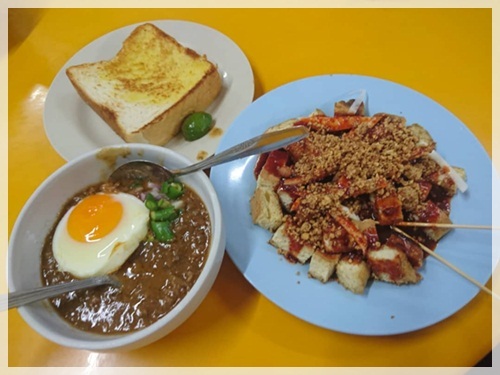 It was Kacang Pool Haji this time, the food he had requested the last time we met. So went to this stall beside the Larkin Bomba (Fire Station), and sat and chatted for almost 1½ hours but there would still more things to gossip about. Thanks Mr. Shamsul Akmal Shamsuddin for the time and company. 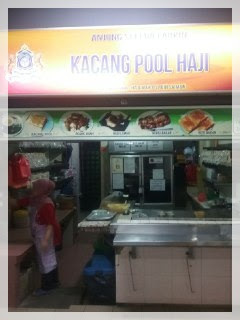 Please inform me earlier next time when your are coming to JB.